Previous winner at Crans and led the field for GIR twelve months ago but made nothing on the greens. Positive vibes in Denmark suggest a big week is in the offing. 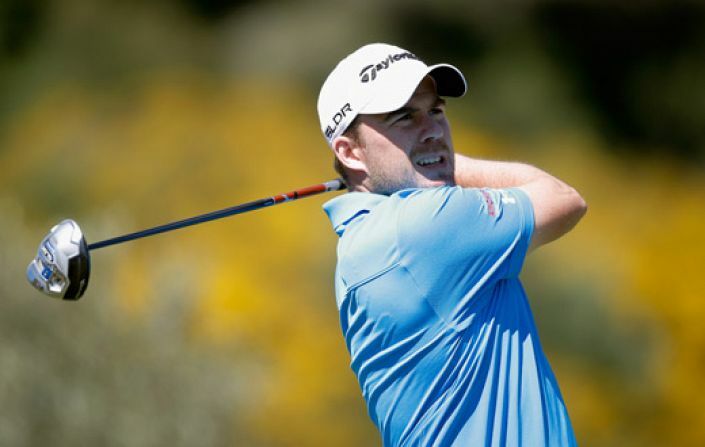 Richie Ramsay has had a quiet season, perhaps the result of only playing 16 tournaments but the Scot needs a few good results to move up the Race To Dubai and the European Masters arrives at a perfect time. Ramsay won in the Swiss mountains in 2012 and his course record is an impressive MC-MC-34-1-MC-8-10-58-30. Last year it was a case of ‘what might have been’. Ramsay led the field in GIRs at 83.3% but struggled badly on the greens (75th in putts per GIR); a third round 75 ruining his chances of a high finish. Recent signs are good. Ramsay played well at the Made In Denmark, he was ranked int he top-10 for driving accuracy and GIRs after three rounds which promoted a tweet of self-confidence.